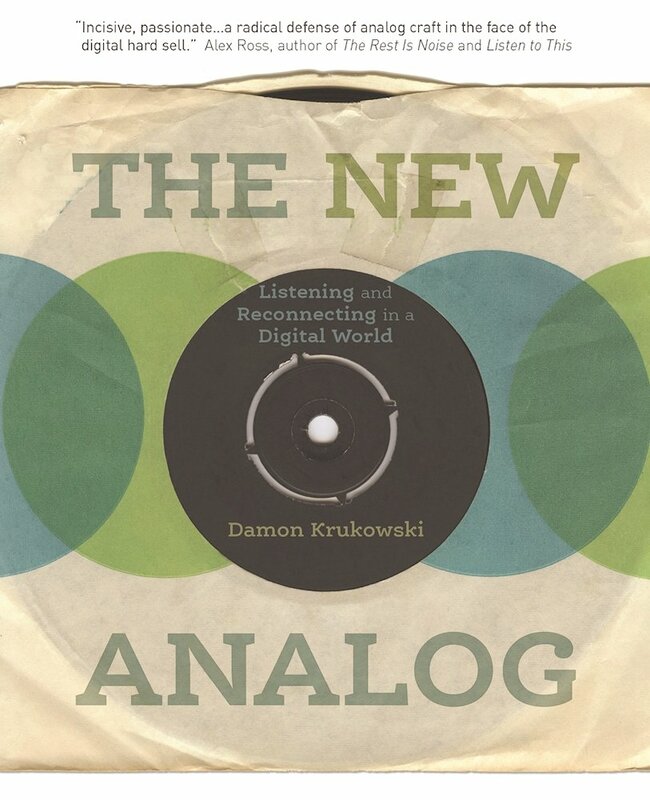 Next month Damon Krukowski will be heading out on a solo talking tour to discuss and promote his forthcoming book The New Analog. The book will be released on the 22nd April (Record Store Day - but suspect there'll be copies to buy at the dates before that) and during the tour he will be speaking to such vocal and opinionated luminaries as Amanda Palmer, former Steve Albini and Ian Svenonious (author of Supernatural Strategies for making a Rock 'n' Roll Group). The book is less a study of older formats’ current popularity and more a survey of the struggles between permanence and ephemera, as well as artists’ visions and the consumer marketplace, playing out over decades of technological and industry changes. 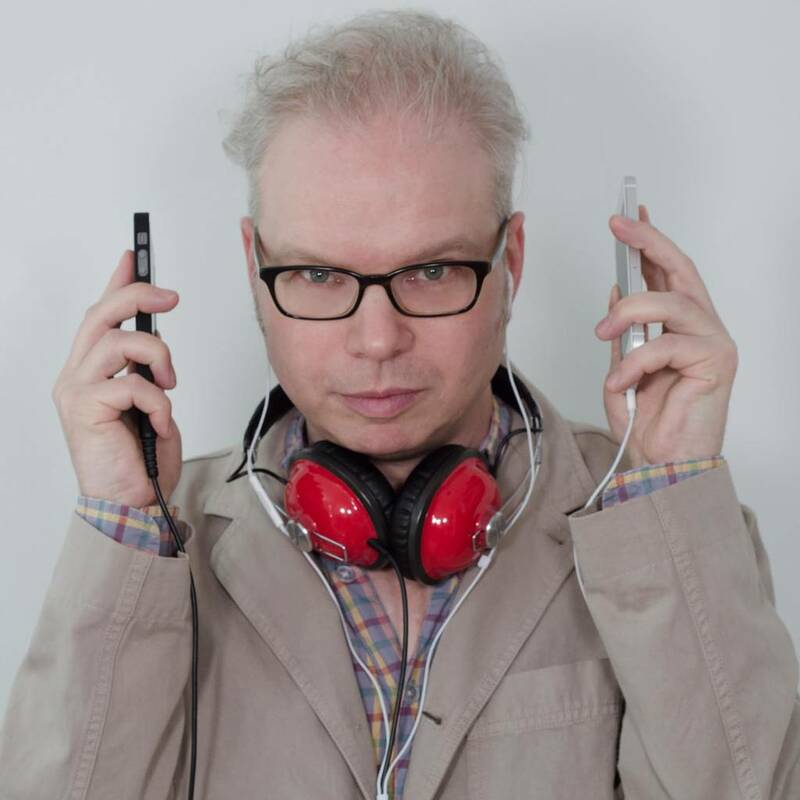 Krukowski’s writing is witty and generally accessible, though his detours into recording minutiae and avant-garde ideas about sound and art may lose some readers. As a fan of both minutiae and avant-garde ideas I'd consider the last paragraph a selling point!